The NEW 2016 | 2017 Entertainment™ Book and Digital Memberships are available now and are packed with thousands of up to 50% OFF and 2-for-1 offers. From every Membership we sell, 20% of the proceeds go towards our fundraising. The more Memberships we sell, the closer we get to our goal – so please forward this email to all your family and friends! For just $60, you'll receive over $20,000 worth of valuable offers. 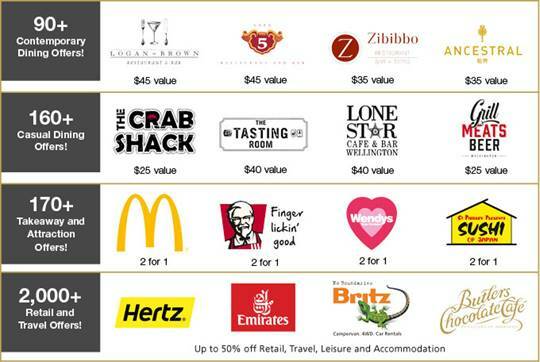 Use just a few of these offers and you'll more than cover the cost of your Membership! 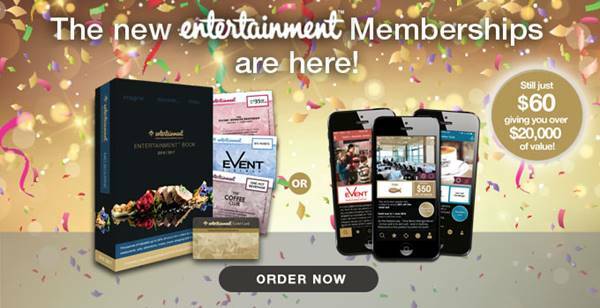 To learn more about Entertainment™ Memberships, please visit the Entertainment™ website. As a newsletter subscriber, you will have received an email from Research NZ (an independent research company). The email will contain a link to a short online survey about the 2015 White Ribbon Campaign. We would be really grateful if you could answer the questions as this information will help us see what worked and what didn’t in the campaign. And, if you complete the survey your name will go into a draw for one of three $100 petrol or grocery vouchers. (If you can't find the email, try looking in your spam folder). Early this year White Ribbon developed a tool for young men focusing on dating respectfully. We want our young men to start their relationships with respect. The resource was released on Valentines Day and has been viewed on Facebook nearly 40,000 times with over 1,000 likes. Please share with all the young men and women you know and with organisations that work with our youth. It is so important that the men of tomorrow know what repectful dating looks like. 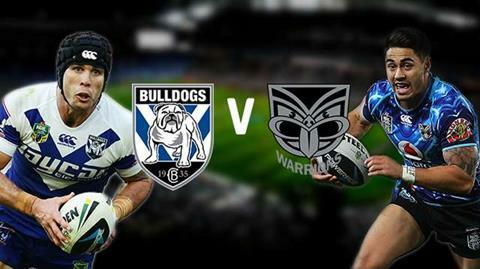 This Saturday in Wellington, the Bulldogs are taking on the Warriors and we are privileged that the Bulldogs have asked White Ribbon to be present. We'll have a group of fantastic volunteers handing out our White Ribbons, applying temporary tattoos and a few collection buckets. This is a great opportunity to get our anti-violence messages out to the rugby league community. 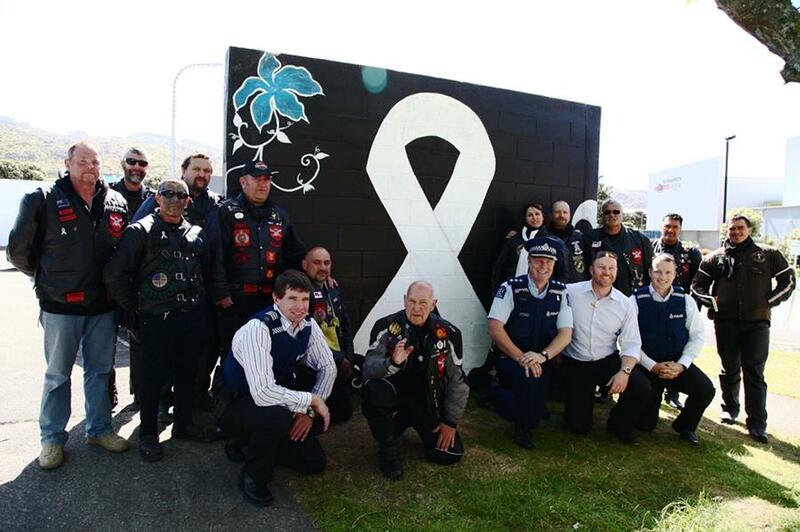 A big thank you to our volunteers and our White Ribbon Riders.